Whether it wants to is another matter. There was no more exciting time to be a peripheral fan than 1999. For me, someone who loved the custom controls of the arcades, the Dreamcast was a fantasy come true. Its Visual Memory Unit (VMU) was a memory card with a screen that slotted into the controller -- and a micro-console in its own right. Games like Power Stone and Seaman let you load mini-games onto the VMU to play on the go, but more interesting was its dual-screen potential. The VMU could display information, like your health in Resident Evil or plays in NFL 2K, right on your controller. These features were ahead of their time -- it wasn't until the Wii U GamePad came along that we saw a company go all in on dual-screen gaming. (The DS and its successors don't really perform the same task.) But the VMU was only the beginning of Sega's plan to expand the Dreamcast. 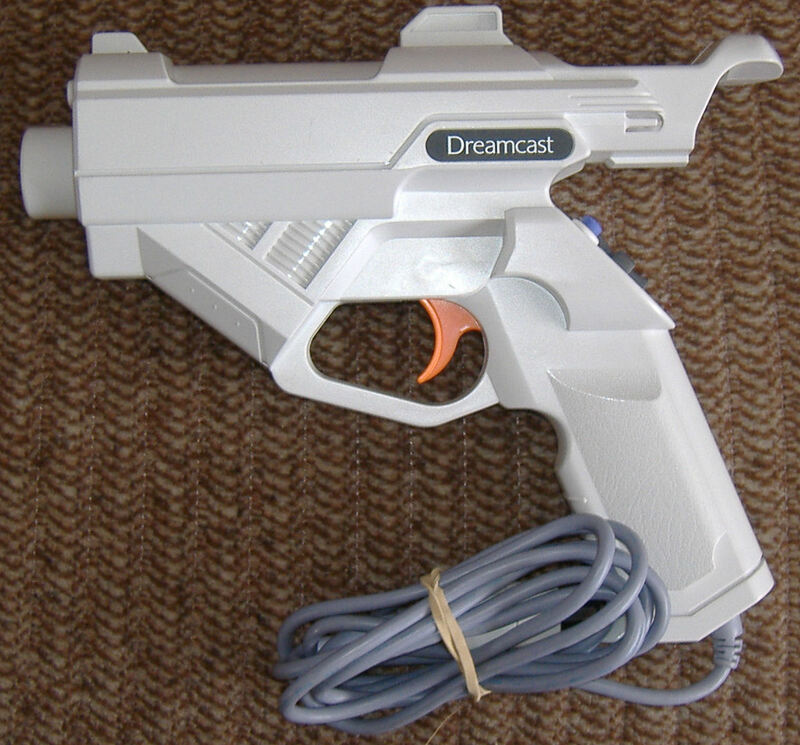 There was the Dreamcast Gun, a wired light gun that let you slide a VMU or Jump Pack (for rumble support) into the top. There was the microphone attachment that slotted in underneath the VMU in your controller, to let you talk to the weird fish-with-a-face virtual pet in Seaman. Then there were the standalone peripherals. Who can forget the Sega Fishing Controller, which, as well as making Sega Bass Fishing incredible, also acted as a Wii-like motion controller in Virtua Tennis and Soul Calibur? Not to mention Typing of the Dead's keyboard, Samba De Amigo's maracas and Virtual On's twin sticks. For context, the Dreamcast was on sale for just a year and a half in the West, and less than a year longer in Japan. The number of accessories, the number of innovative ideas realized in that time, is just ridiculous. With Sega's hardware days long behind it, Nintendo took up some of the slack. The Wii had add-ons for the Wii Remote, including an analog nunchuck, a MotionPlus sensor pack and a "Classic Controller." There were also peripherals that integrated a Wii Remote slot into their design -- namely a steering wheel and a gun -- as well the standalone Balance Board for Wii Fit. Oh, and somewhat serendipitously, there was a maracas shell for the Wii Remote to play Samba de Amigo. That innovation in peripherals all but died with the Wii U, though. The GamePad was certainly innovative in itself, but its all-in-one nature killed any chance for peripherals that weren't Amiibos. 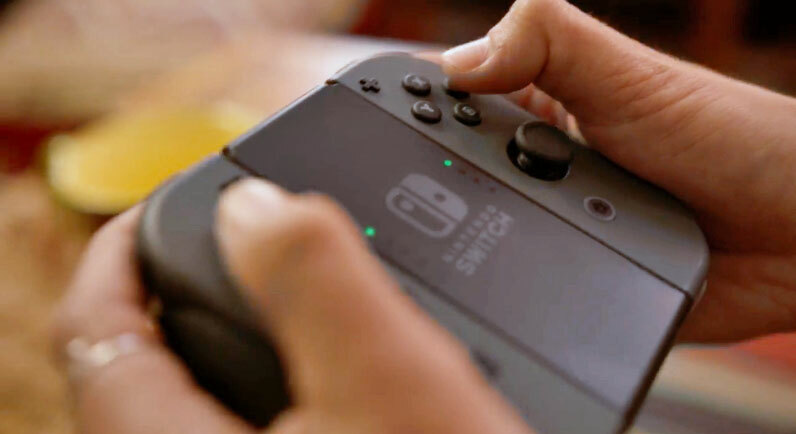 But there's a chance that peripherals could return in a big way with Nintendo's latest console, the Switch. A portable tablet with slide-on "Joy-Con" controllers, it takes the modular spirit of the VMU and applies it to the system as a whole. And a Switch concept by one artist, posted on Twitter and highlighted by Polygon, truly impresses me. Ryan Salamanda imagines a world of add-ons that slide onto the right side of the main tablet to "augment" the controls. There's a Yo-kai Watch attachment complete with a spinning disc and light-up button. There's a Pokemon Snap add-on with zoom dial and shutter key. There's even one with a fishing reel, as well as an attachment that mimics a GameCube controller. 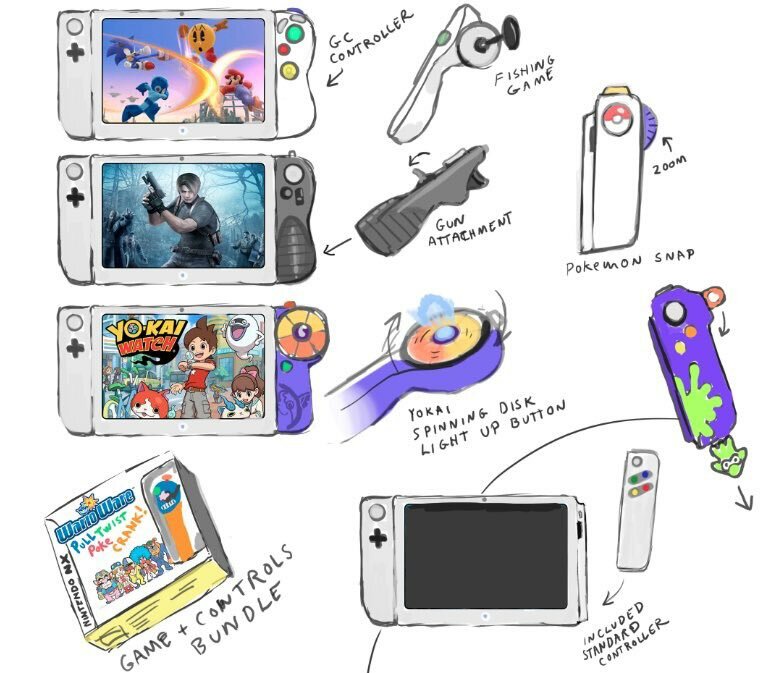 Salamanda's vision of what was then known as the "NX" was that, for certain games, you'd be able to buy the game packaged with a custom controller. It's a great idea. The Dreamcast brought the magic of arcades into a 15-year-old me's bedroom. The Switch detailed by Salamanda would let me bring that excitement with me wherever I went. Would I feel stupid frantically spinning a wheel on a bus? Sure. But I want it so bad, nonetheless. I've been arguing on and off with my colleague Nick Summers all morning about whether this is a good idea. His point is that peripherals are great because they look and feel like a complete object. "Even the craziest of Joy-Cons can't hide the fact you're holding a seven-inch screen," he says. That's valid, but I feel like the need to make that complete object has stopped many companies from doing so. By producing small, focused add-ons, perhaps based around a reference design, Nintendo and its partners could make these peripherals happen for a much lower cost than they would producing one-off, standalone accessories. And if that's what it takes for me to return, after 15 bass-less years, to that feeling of reeling in a giant fish, it'll all be worth it. 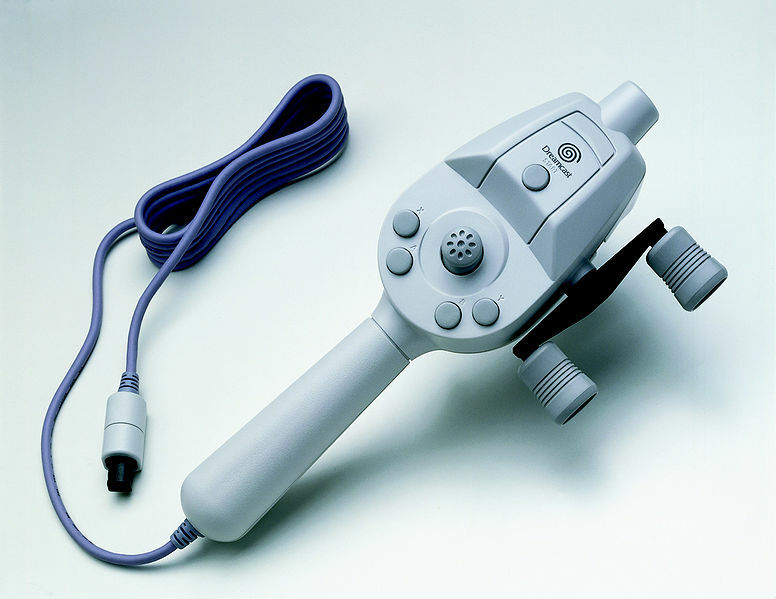 Images of Sega peripherals from Sega Retro.